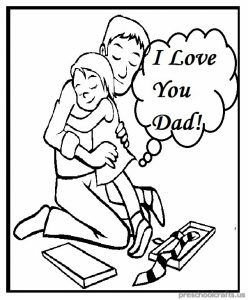 Our dads are very valuable to us. 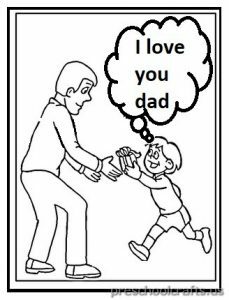 Father’s Day Every year, the third Sunday of June is celebrated. 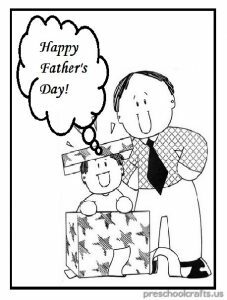 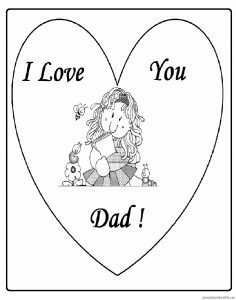 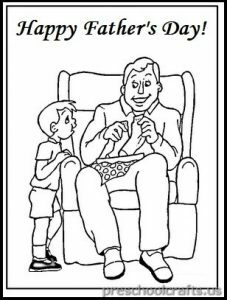 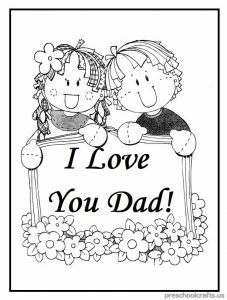 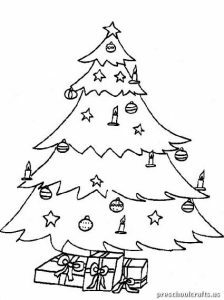 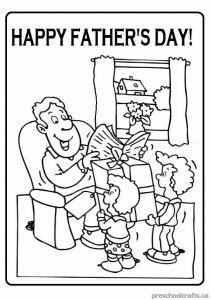 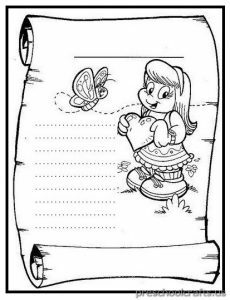 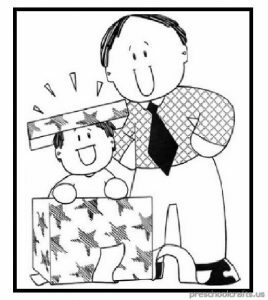 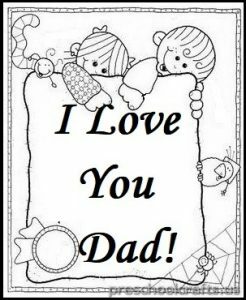 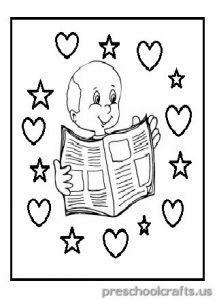 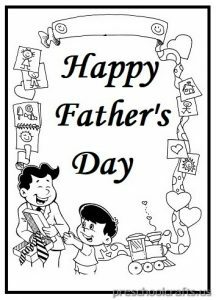 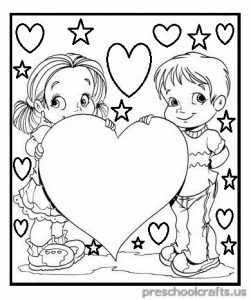 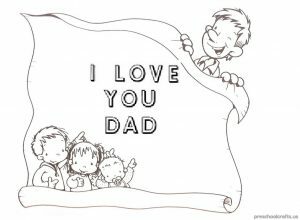 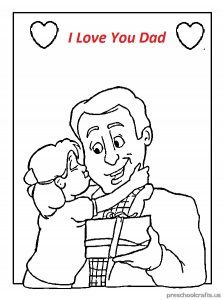 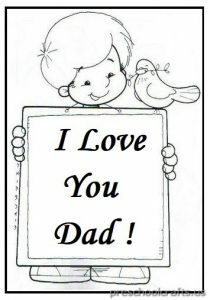 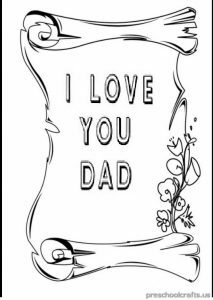 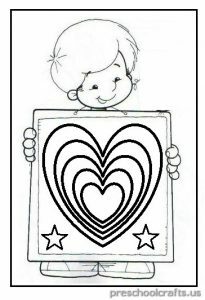 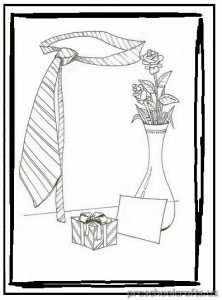 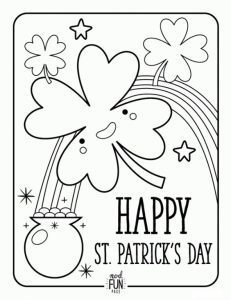 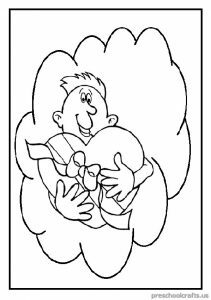 This page contains coloring pages about Father’s Day. 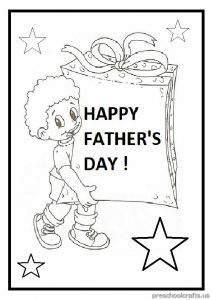 Father’s Day coloring pages for children.